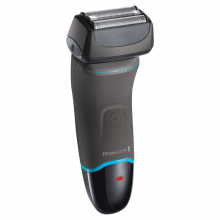 The HyperFlex range is tough on stubble but gentle on your skin. 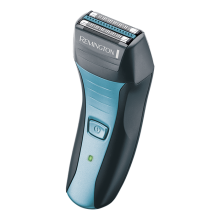 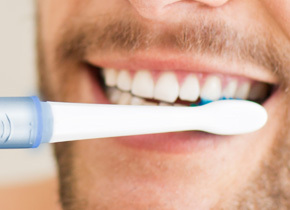 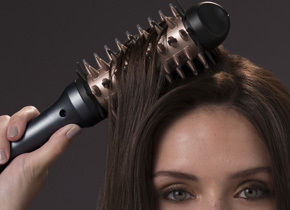 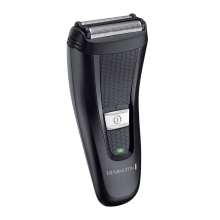 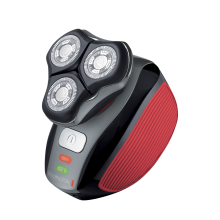 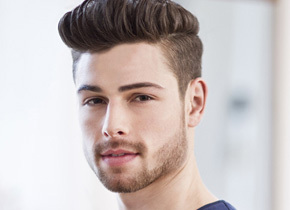 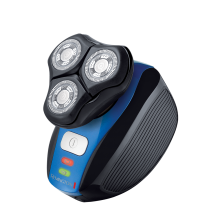 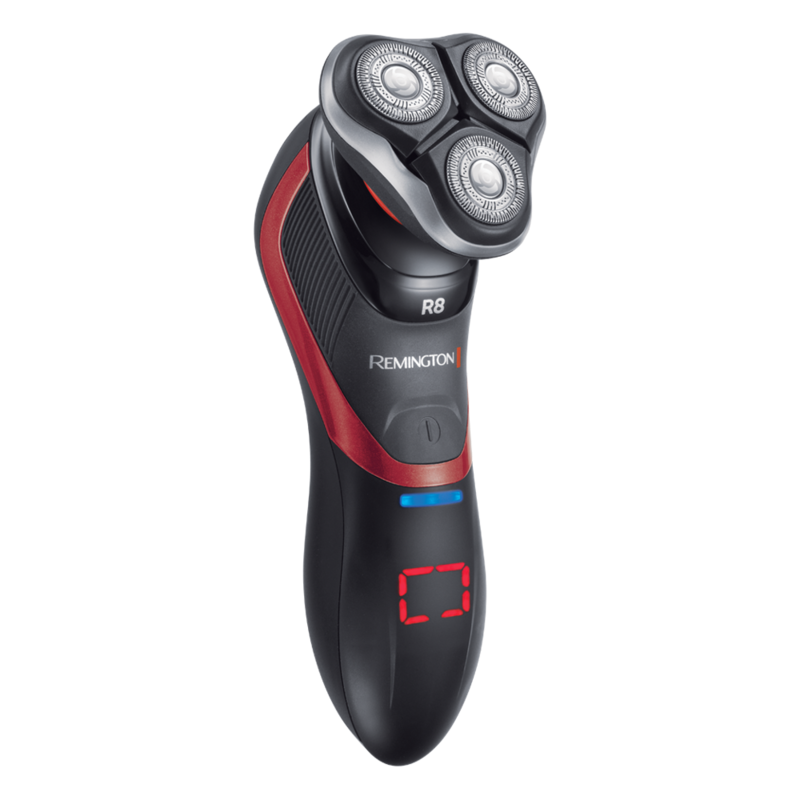 It has been designed for closer more efficient shaving and each shaver has a pivoting and flexing head which follows the contours of the face to capture stubborn stubble. 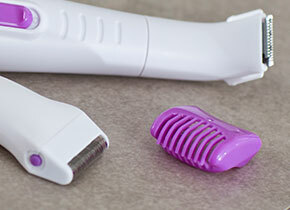 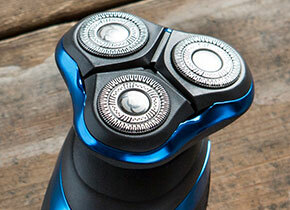 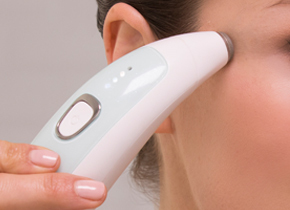 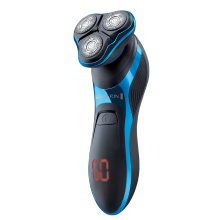 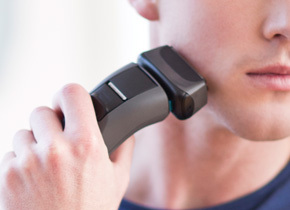 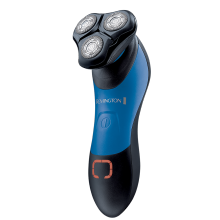 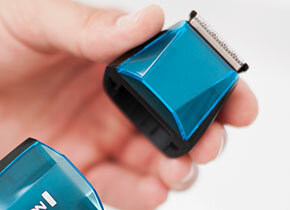 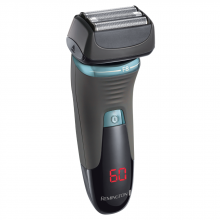 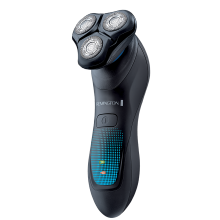 HyperFlex technology combines flexing heads with a rotary neck for a close, fast and sensitive shave.